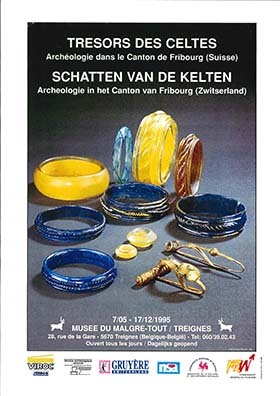 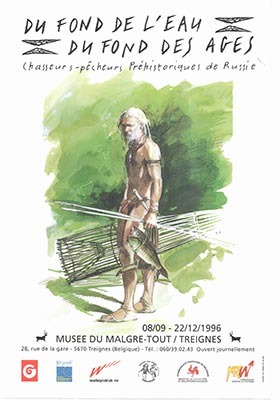 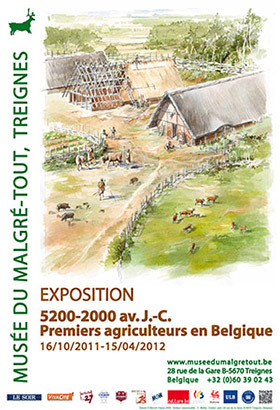 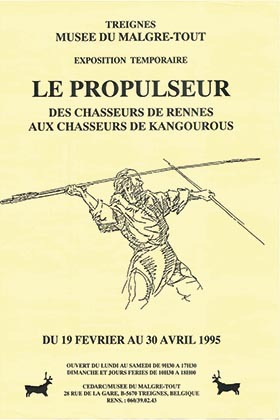 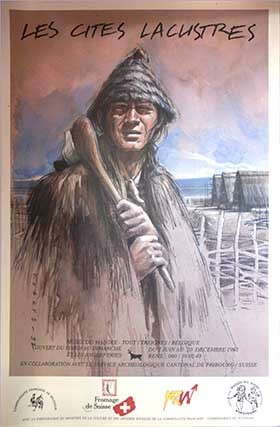 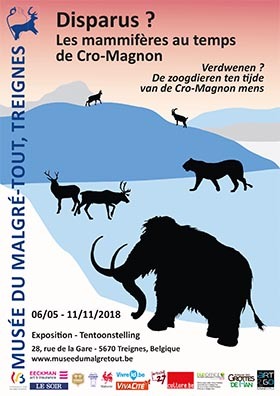 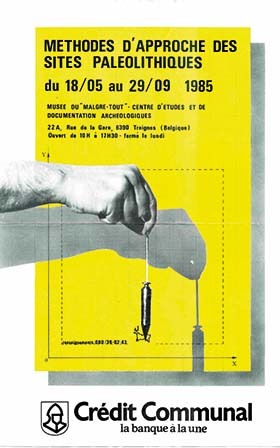 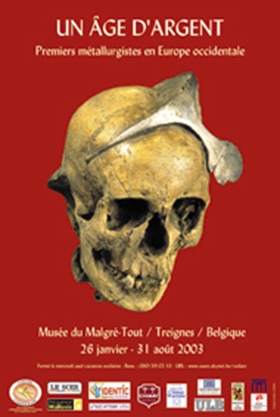 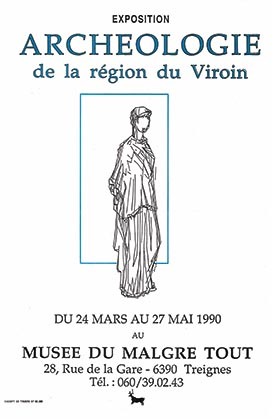 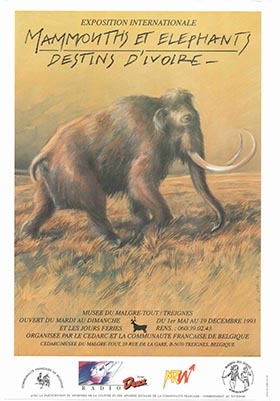 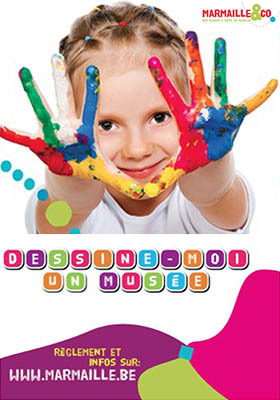 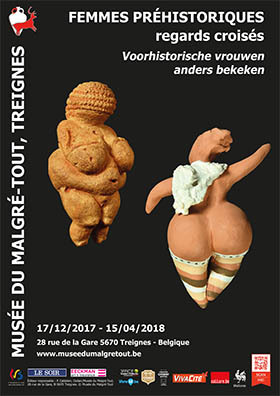 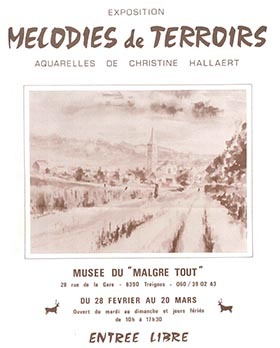 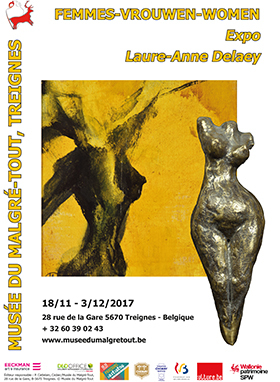 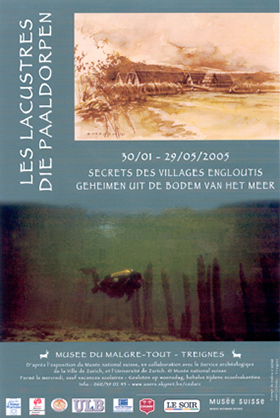 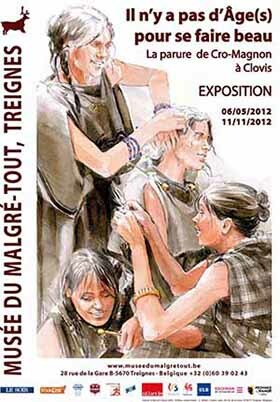 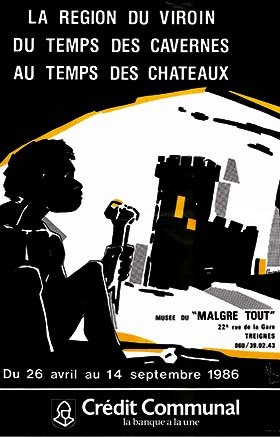 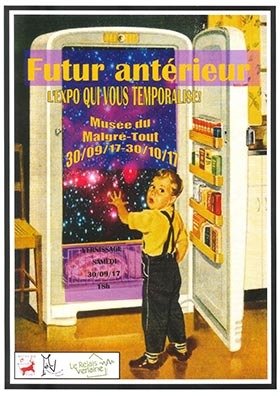 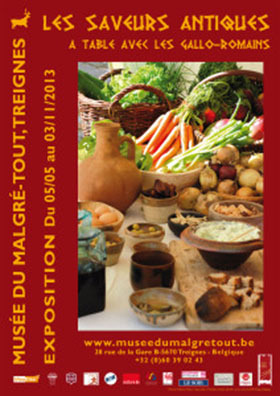 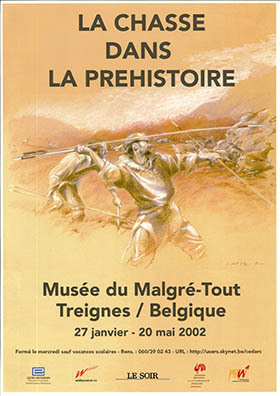 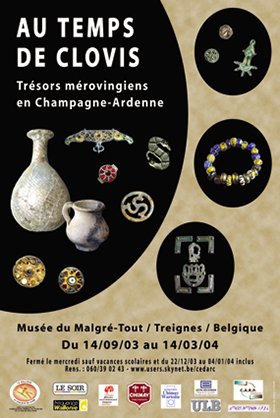 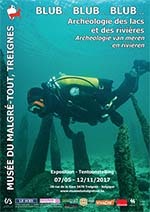 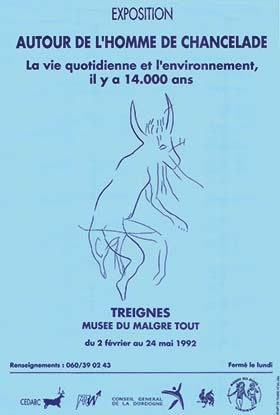 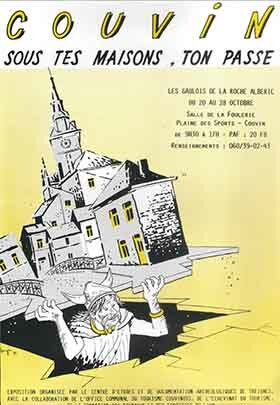 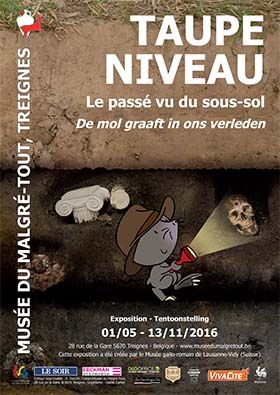 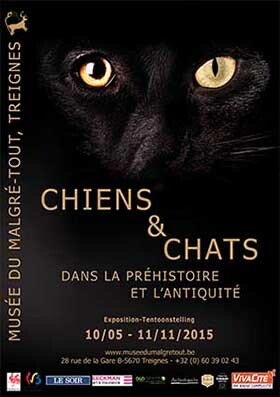 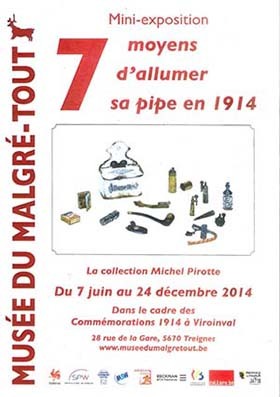 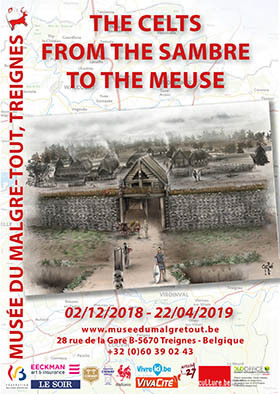 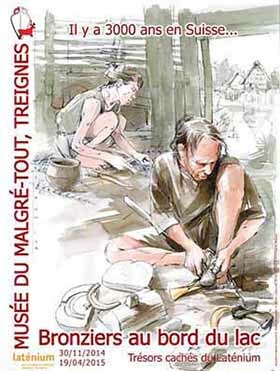 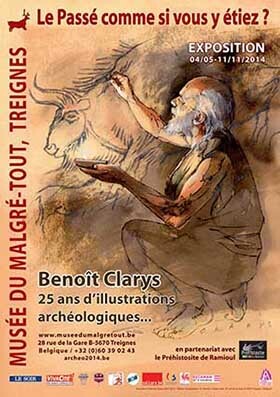 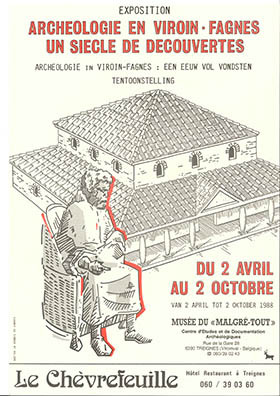 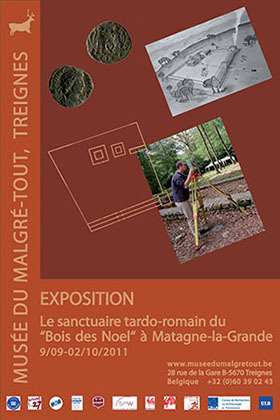 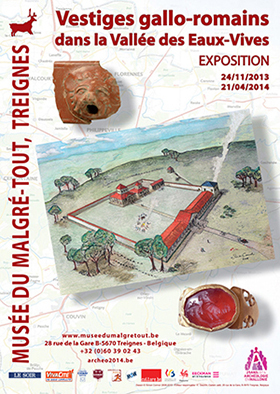 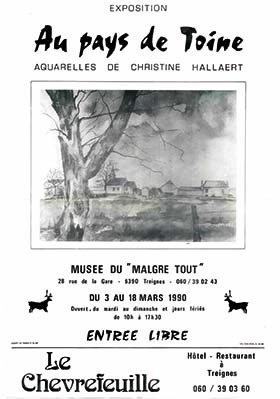 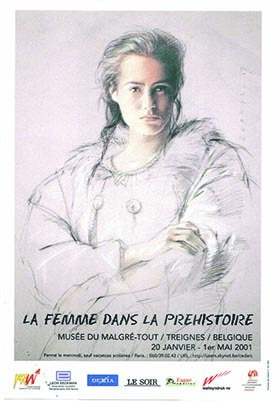 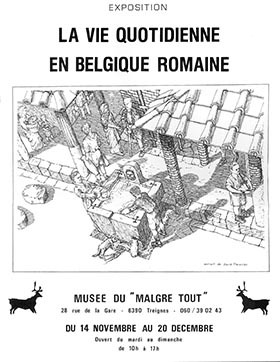 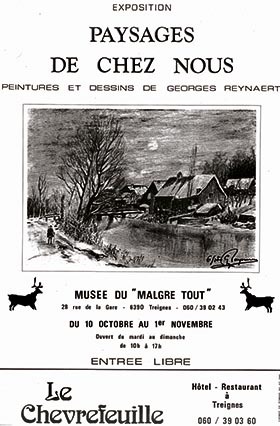 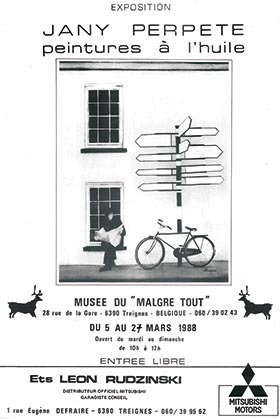 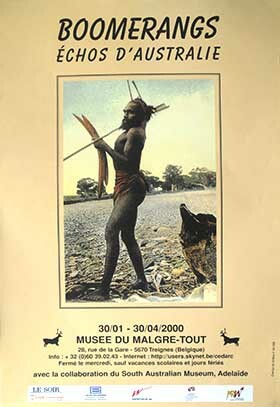 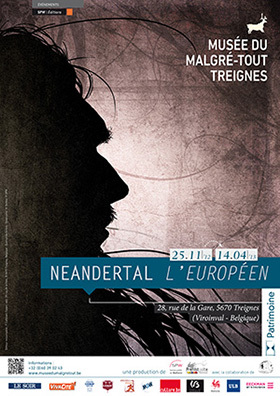 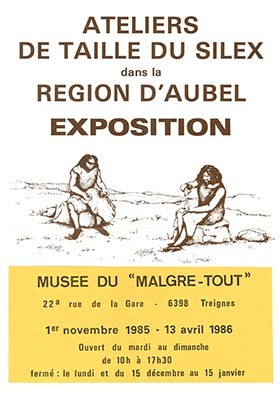 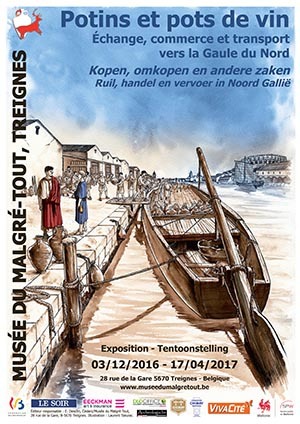 The new exhibition of the Musée du Malgré-Tout draws a synthesis of current knowledge on the presence of the Celts between the Sambre and the Meuse. 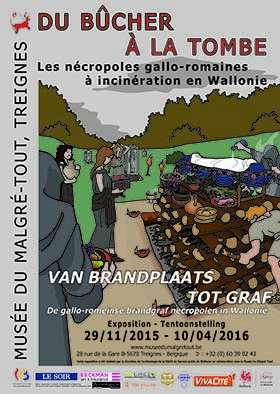 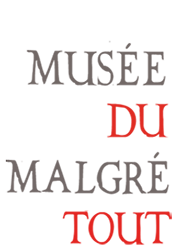 This vast region includes the walloon Entre-Sambre-et-Meuse, but also a good part of the departments of Aisne, Nord and Ardennes, in France. 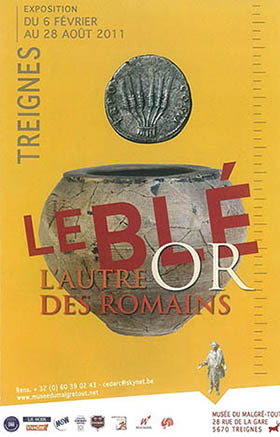 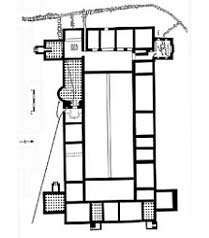 The period in question extends from the Late Bronze Age, around 1200 BC, to the Roman conquest by Julius Caesar, finalised in 51 BC, and even a little further. 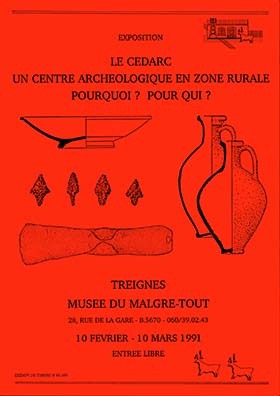 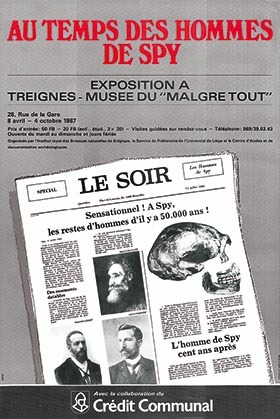 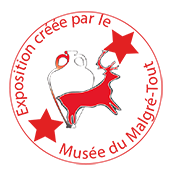 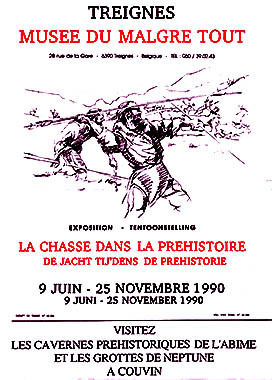 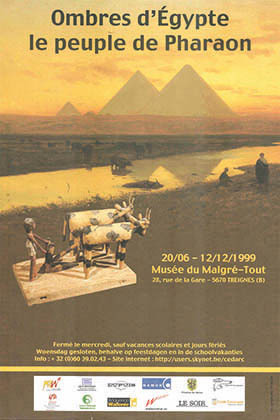 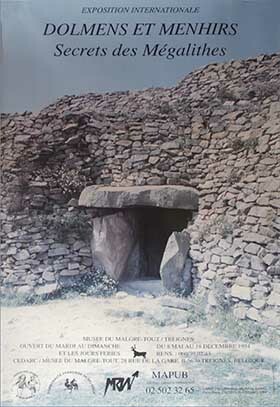 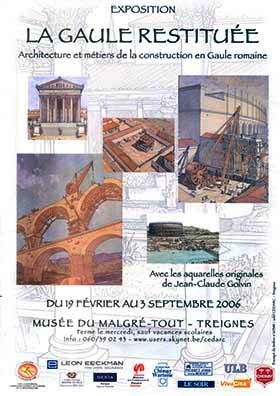 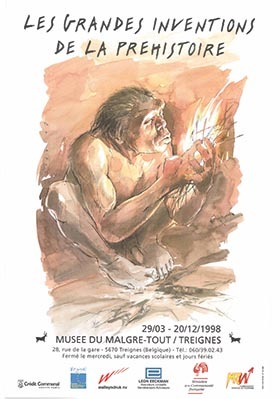 The exhibition presents the finds made in the tombs of the Bronze and Iron Ages, in the fortifications of the Iron Age, and in the remains of rather mysterious habitats from the second half of the last millennium BC. 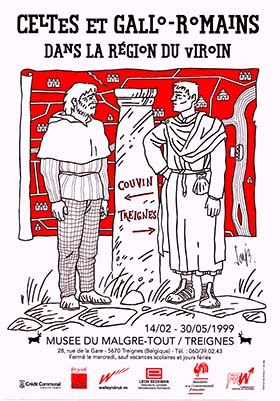 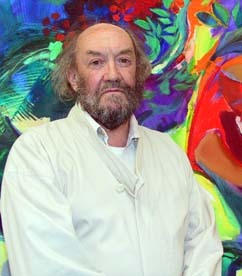 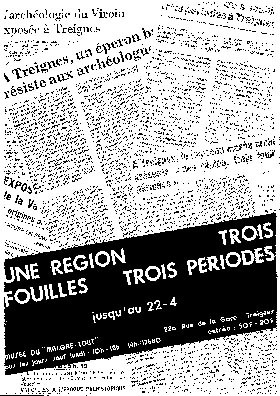 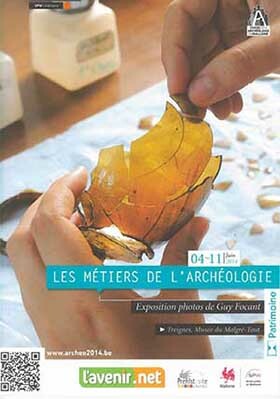 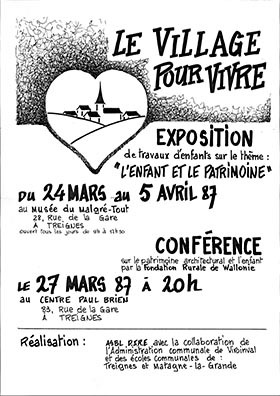 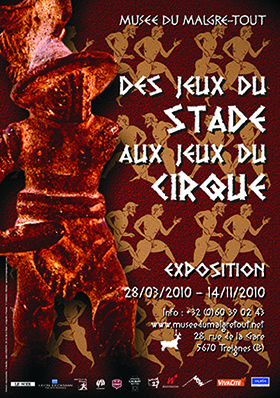 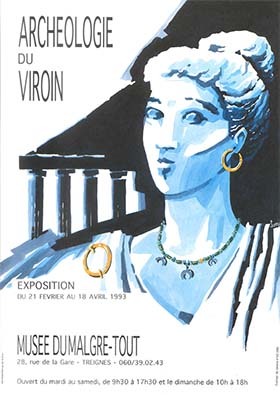 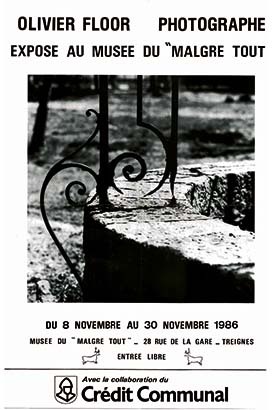 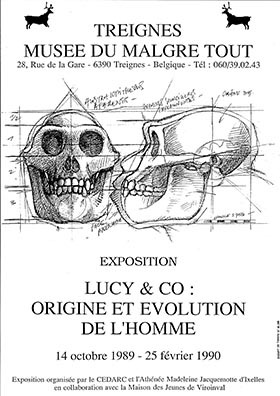 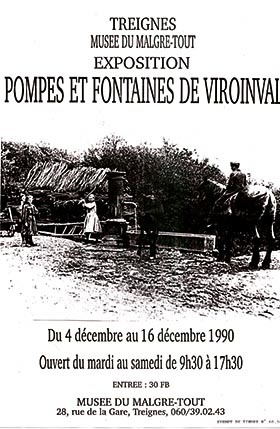 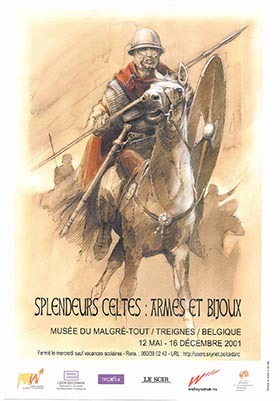 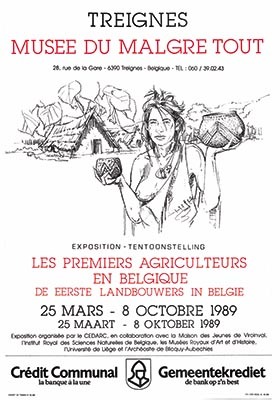 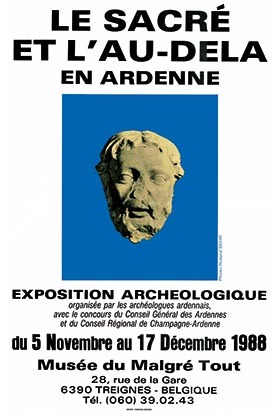 All this is placed under the aura of Iverix, whose statue, the only Celtic representation found in Belgium, was unearthed in Macquenoise (Momignies - Hainaut). 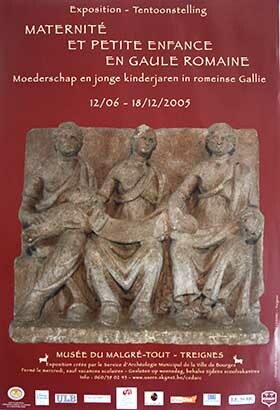 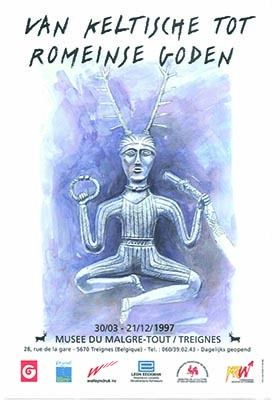 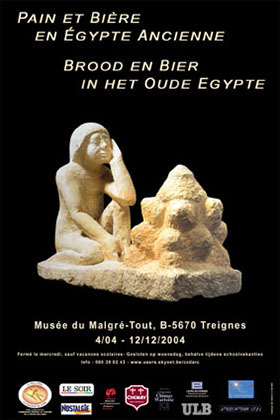 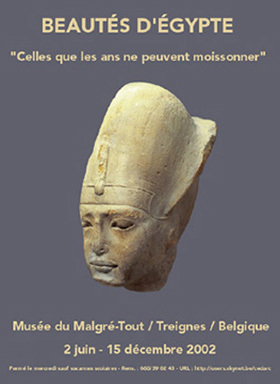 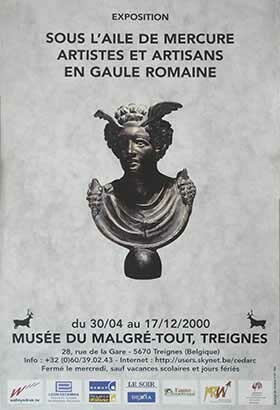 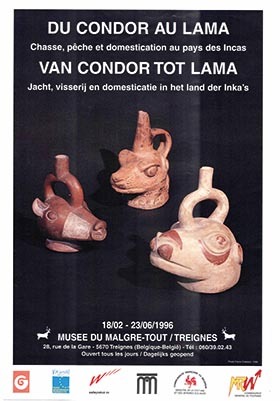 Lent by the Archaeological Museum of Charleroi, it may be the local representation of the supreme Celtic god.